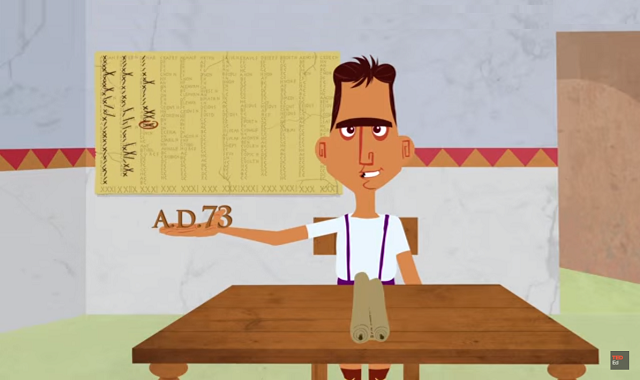 A day in the life of a teenager in ancient Roman #video ~ Visualistan '+g+"
It’s always interesting to learn about the history of ancient, powerful civilizations like ancient Rome. Everyone loves to learn about the political intrigue and battles and heroes and villains. But what’s often far more interesting is what’s called “social history,” a movement that emerged in the 1970s. Contemporaneous social movements inspired academics to look at the lives of everyday people, to learn what their experiences were throughout history. Academics had to learn to listen to the silences of history, things that other historians hadn’t cared about. This video gives you an idea of what social history is like: a slice of a teenager’s life in the Roman empire.